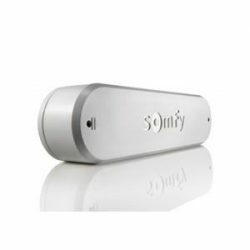 Somfy is the world leader in Sun Control automation for the home and building industry, with over 100 million motors sold worldwide. 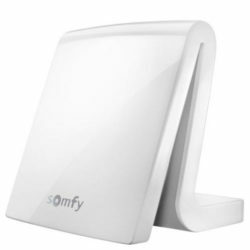 Somfy Experts are independent installers who specialise in “Sun Control” and are at your service to advise you on all the Somfy solutions that are adapted to roller shutters, exterior blinds, interior blinds, gates, garage doors and alarm systems. 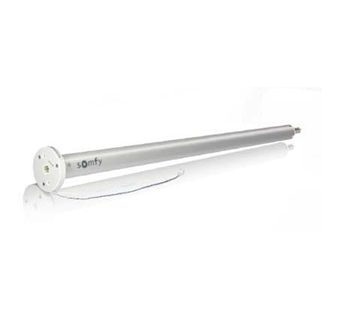 Choosing a Somfy Expert ensures that you’ll receive quality service for the installation of your Somfy motor and automation systems. 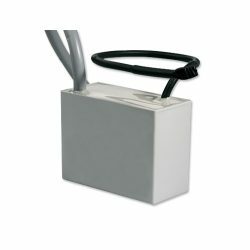 The remote controlled RTS internal On / Off socket, associated with an RTS transmitter, it allows you to put lights on and off. Centralizes and automates internal lighting with RTS or Tahoma remote controls. 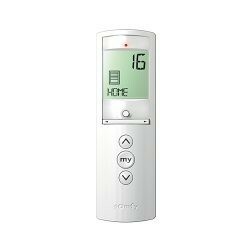 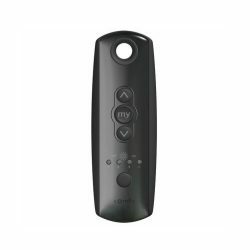 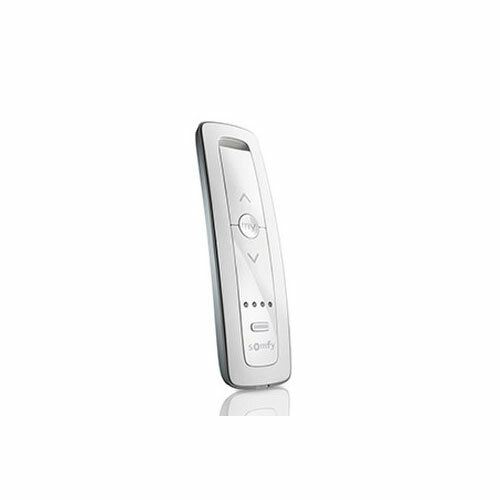 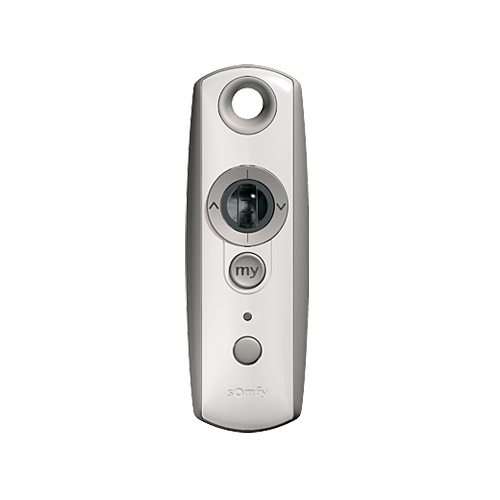 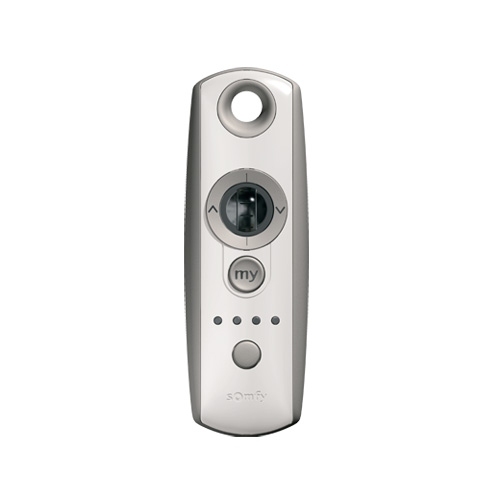 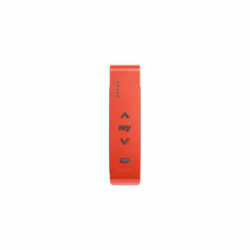 Turn on or off a light or an electrical appliance with a remote control. 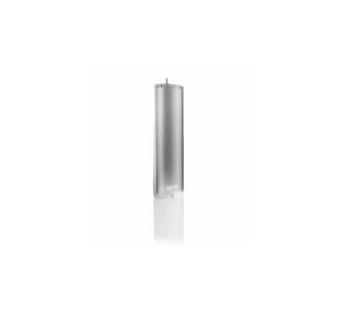 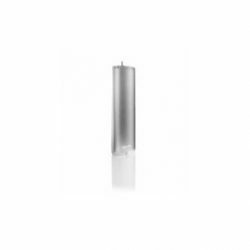 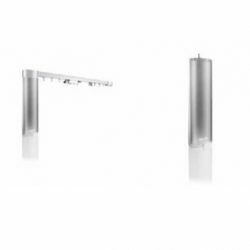 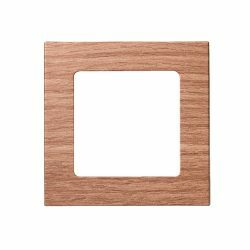 With its central thumbwheel, Situo Variation IO is ideal for controlling and adjusting the slats of your Venetian blinds, or to adjust the light intensity of your brightness controls. 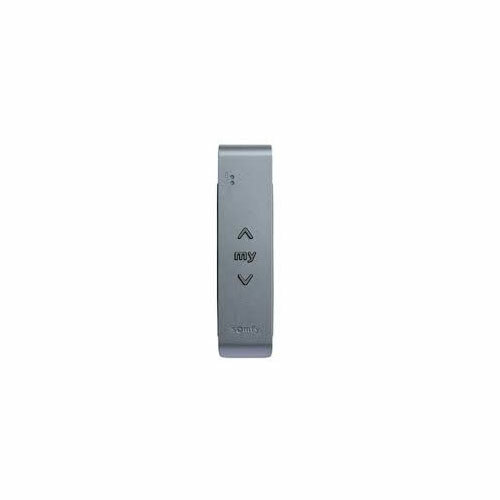 Enjoy the convenience of the Telis 4 Soliris RTS remote control with sun control ON / OFF. With this 5-channel handheld transmitter, you can manually operate one or more wireless motors, which will make life easier for you. 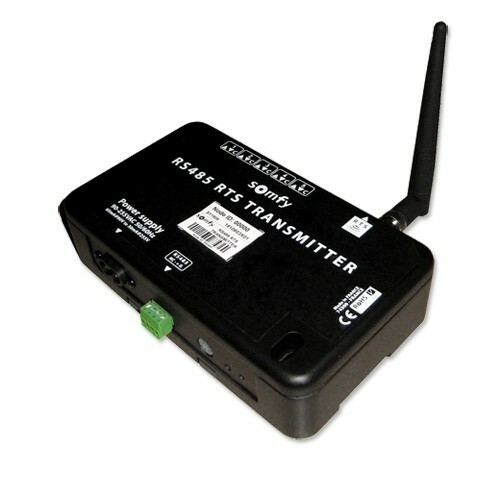 The Telis 4 Soliris RTS radio hand transmitter is suitable for the manual control of one or more RTS radio motors / receivers. You can carry out a single, group and central control via radio in the 5 channels and deactivate / activate the sun control. You have longed for more comfort and convenience? 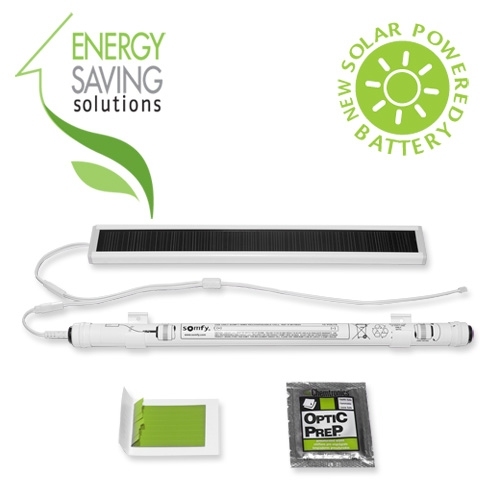 You do not want to have to get up from the sofa in the future, for example, to use your blinds? Then the remote control Telis 1 Mod / Var RTS is your solution. With the 1-channel hand-held transmitter in the Color Lounge, you can manually operate one or more wireless Venetian blind motors, which will make life easier for you. The Smoove 1 RTS O / C touch-sensitive wireless wall transmitter is a modern yet timeless 1-channel control system for operating motorized curtains. 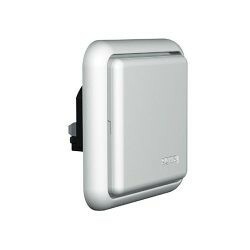 With the radio wall transmitter Smoove 1 RTS O / C in the color Pure shine, a timeless and at the same time modern design meets great technology. This wall-mounted transmitter allows you to open and close your motorized curtains by touching them. 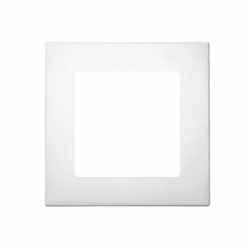 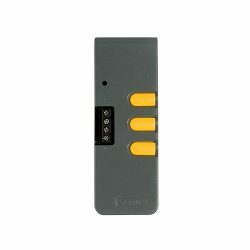 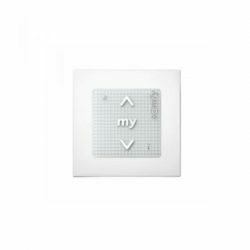 Smoove Touch Sensitive Wall Control is a wireless RTS switch to control 1 blind, or a group of blinds simultaneously, up to a range of 20 metres through 2 concrete walls, so no line of sight required to command your blinds. White central module only. NO FRAME INCLUDED. A selection of Smoove frames sold separately. 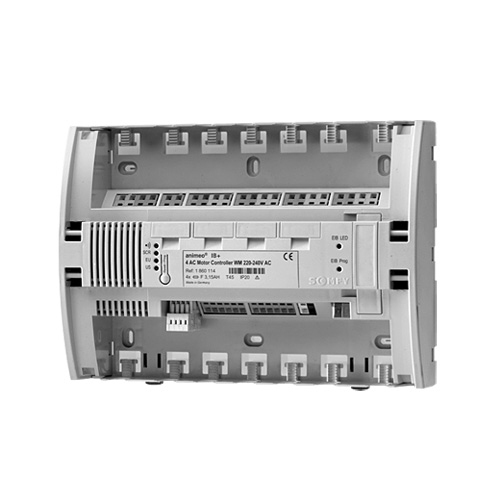 Silver central module only. NO FRAME INCLUDED. A selection of Smoove frames sold separately. Large offer for all heavy curtains types and shapes. Somfy powers simplicity with the newest addition to the Sonesse family of quiet motor solutions. It features a built-in, rechargeable lithium-ion battery to minimize maintenance, and a 2 Nm strong, powerful lifting capacity which increases your opportunity to motorize a wide range of shades and blinds…all without any wires. 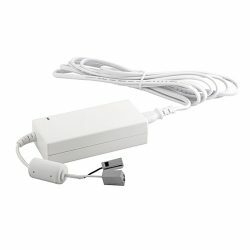 It’s so easy to install behind existing light switches and connects to TaHoma via the Z-Wave USB module. 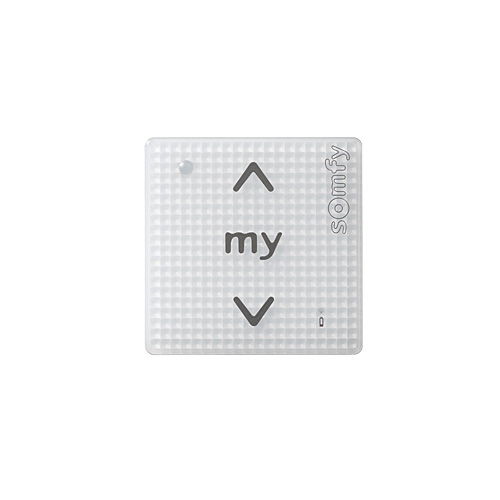 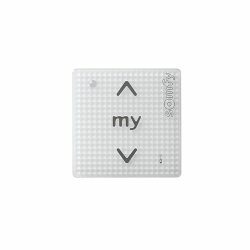 You can then remotely control your lights with the Somfy Smart Home App on your smartphone OR tablet device. As well as helping you save energy, the Somfy micro-filter makes day to day living so much easier with time schedules that fit around your lifestyle. 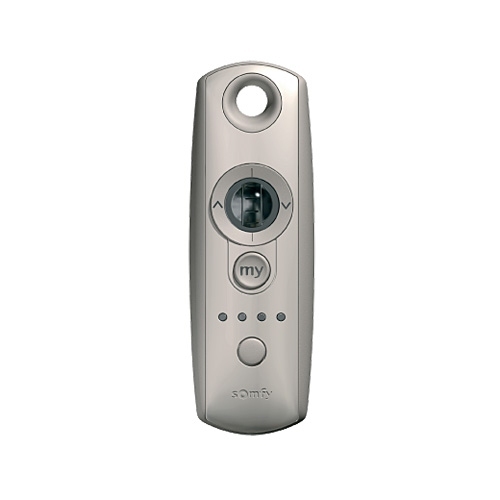 You can set your lights to switch on or off at set times, creating the sense that your home is occupied at all times and helping to keep it secure from potential intruders. 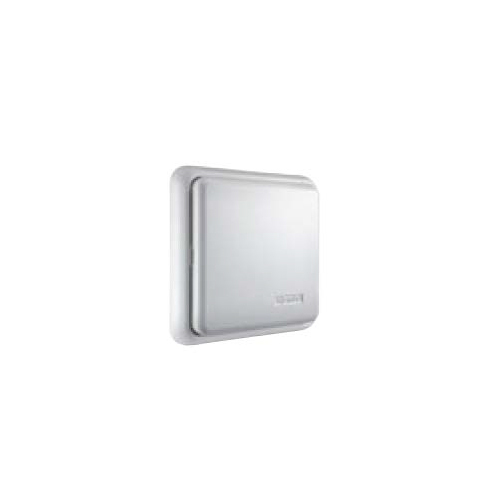 When used in conjunction with sensors, certain conditions and scenarios within TaHoma can activate your lights and further deter break-ins or welcome guests to your home. 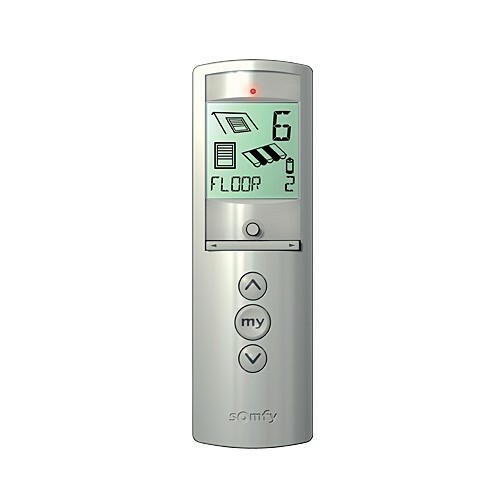 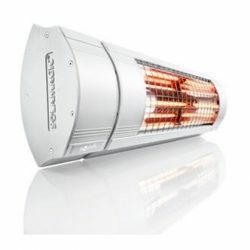 You can combine multiple light switches with your TaHoma system to turn them all on or off with just the press of a button, thanks to the Somfy Scenario Player. 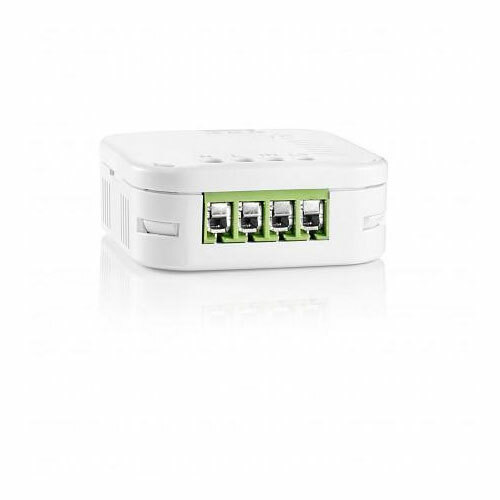 It’s modern living made easy. 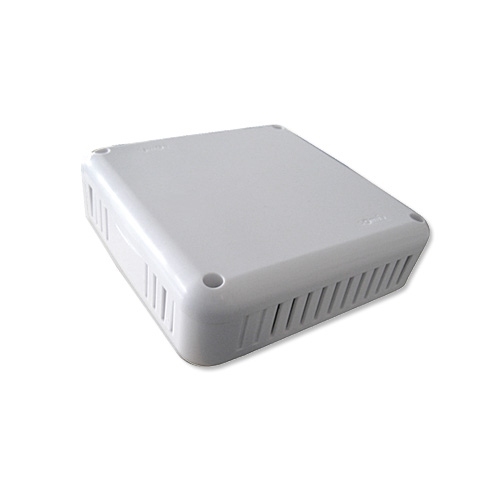 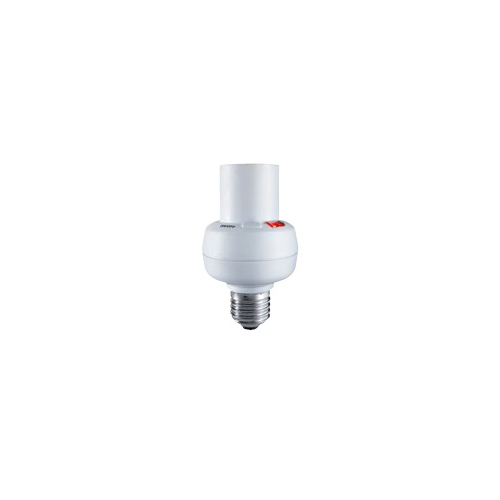 The 100% autonomous radio sun sensor for awning, screen, evb and roller shutter. 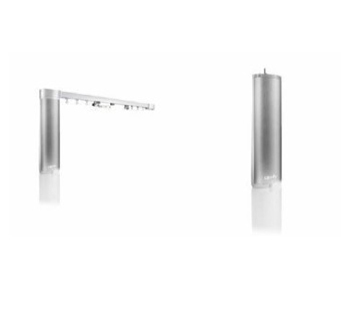 Smart and autonomous product on façade: efficient where it’s needed. 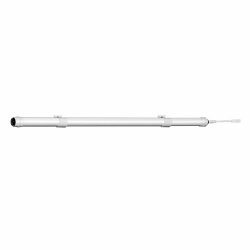 – Automatically lowers or raises the awning depending on the intensity of the sunshine and a threshold pre-set by the installer. 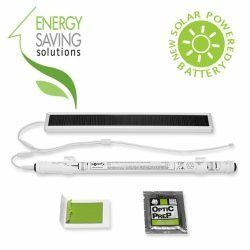 – Economical and battery free: photovoltaic cell for total energy autonomy, only sunlight is needed to obtain full power. – Each hour, automatic retraction of the awning in case of sensor functional problem. 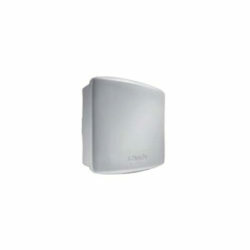 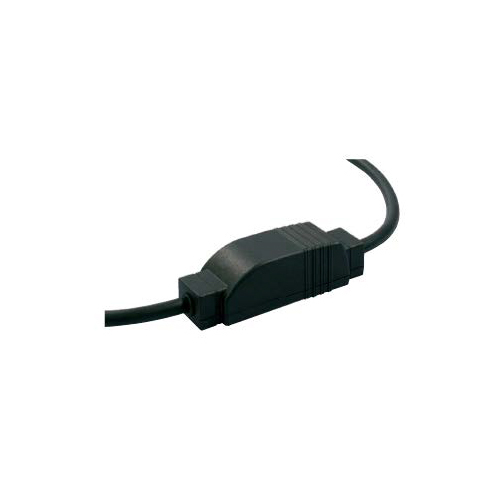 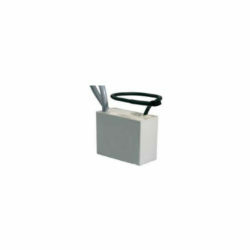 The radio-wind sensor Eolis 3D WireFree RTS enables retrofitting of awnings to wind vibrations. 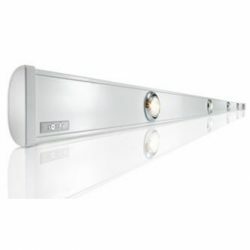 Due to the three-dimensional measurement of vibrations, your awning is protected from the wind. 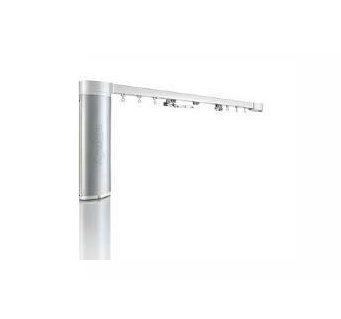 In the future, avoid damage to your awning cloth or articulated arm in the event of wind! The three-dimensional wireless wind sensor Eolis 3D allows you to react to your awning retroactively to wind vibrations. 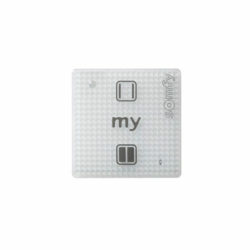 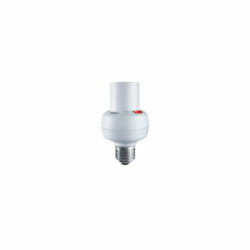 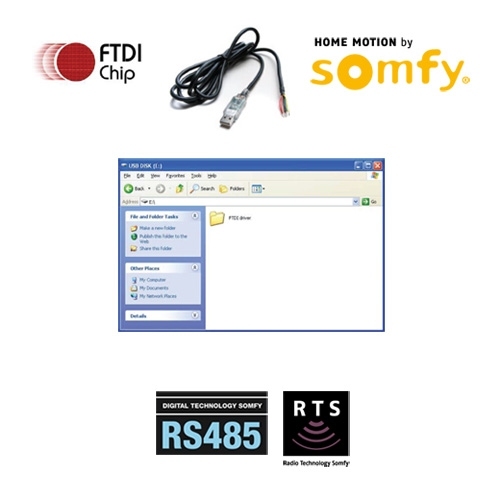 Somfy Thermosunis Indoor Wirefree RTS Sensor will interact by RF with the up to 4 RTS motors. 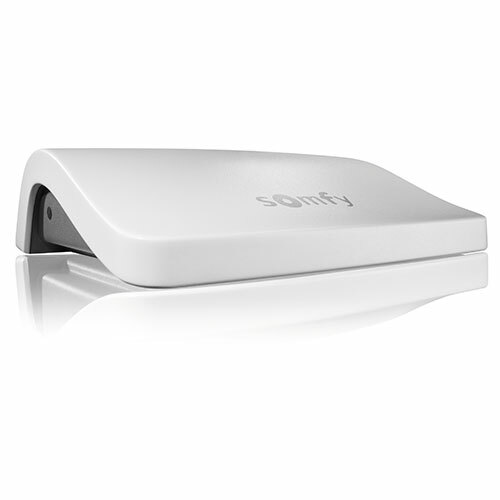 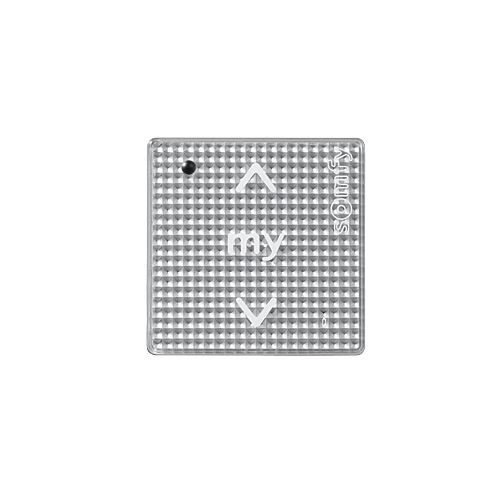 Somfy Indoor Wirefree RTS Sensor will interact by RF with the up to 4 RTS motors. Sun sensitivity can be easily adjusted to suit user's preference. 'Down' command sent automatically when light intensity reaches chosen level for 5 minutes. 'Up' command sent automatically when light sensed is below the chosen level for 30 minutes. For indoor use only. 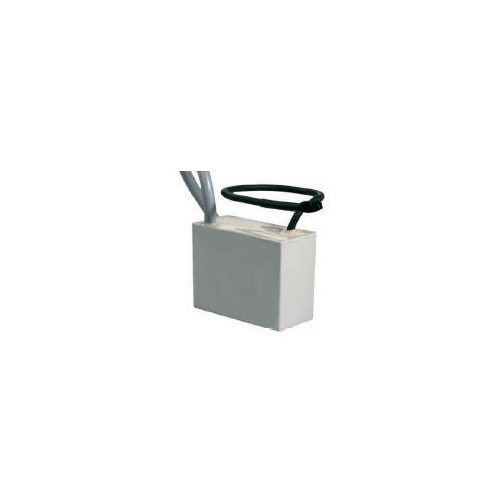 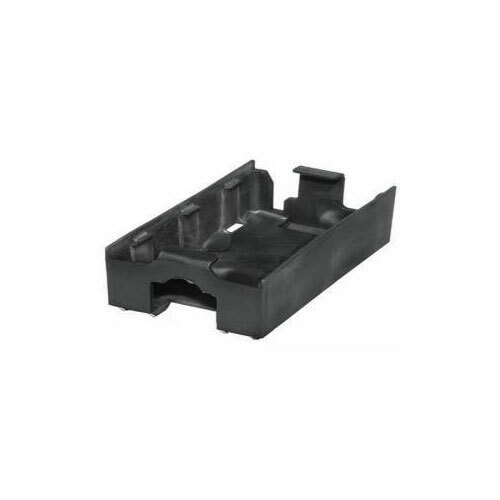 Mounts to window glass or to a window sill. Up to 20 metres range. One Sunis Indoor Wirefree RTS is recommended to control blinds on each elevation of the property. 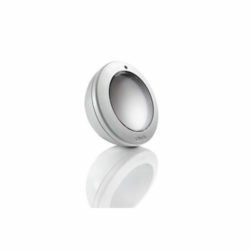 Helps prevent uncomfortable glare from the sun. 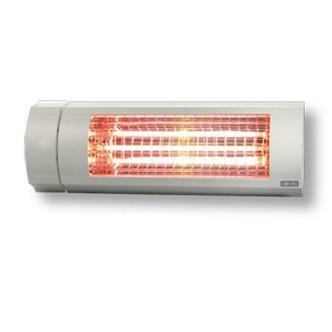 Obstructs heat coming in through the windows, therefore reduces the need for air conditioning and saves energy. Protects furniture from UV rays. 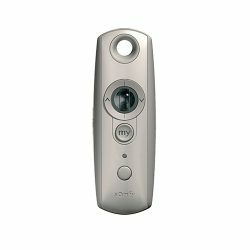 Manual on/off switch to turn off sensor when not required. 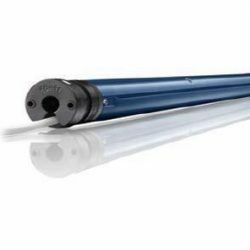 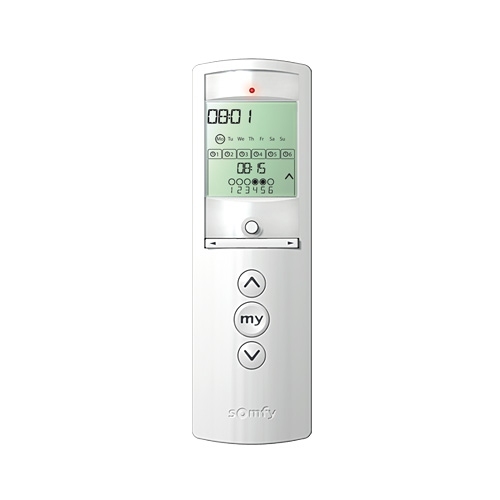 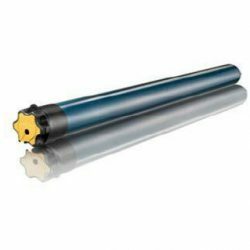 The Somfy DCT Setting Tool is an easy to use control unit that allows you to program all settings for dry contact controlled applications such as the Somfy Glydea DCT curtain track or the Somfy Sonesse 30 DCT motor. 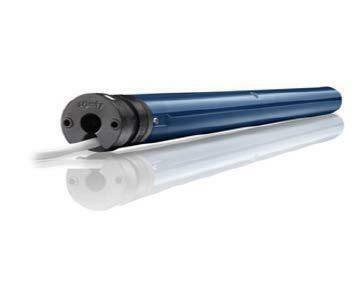 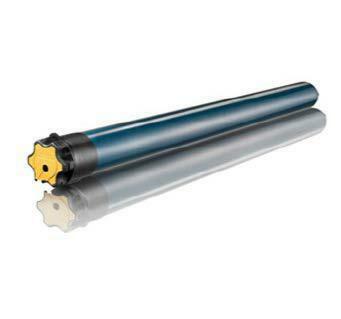 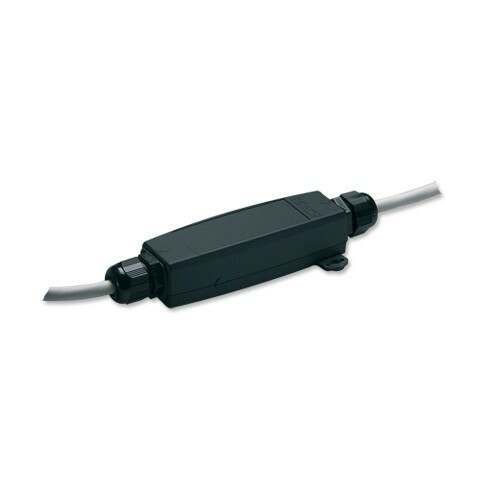 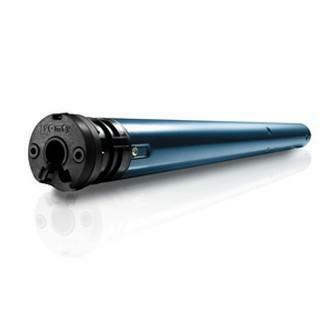 For products that are using Somfy DCT motors, this tool is necessary for programming parameters such as the open or closed limit positions, “My” favourite intermediate position and operation speed of the motor before you connect the blind or curtain to your intended control system. 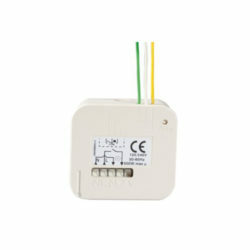 24V DC Power supply (single channel group controlller) capable of providing power to up to 6 motorised blinds. 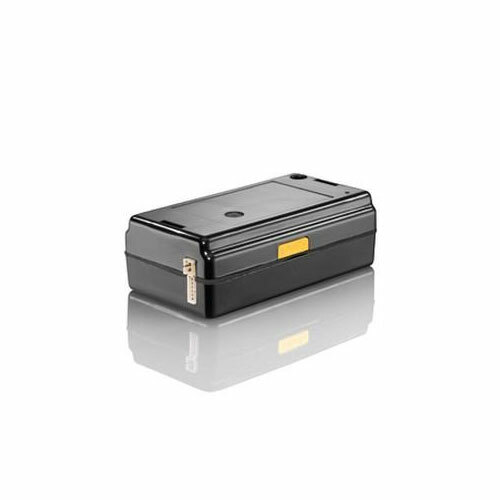 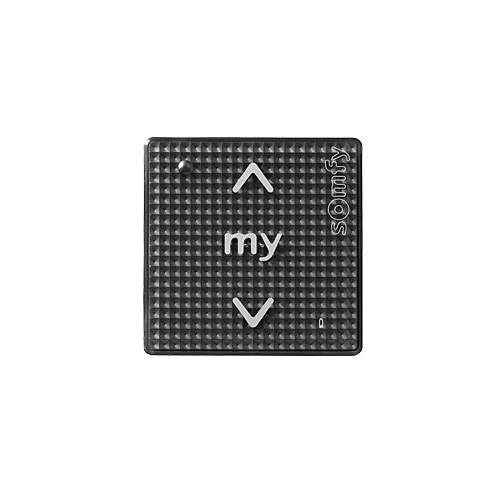 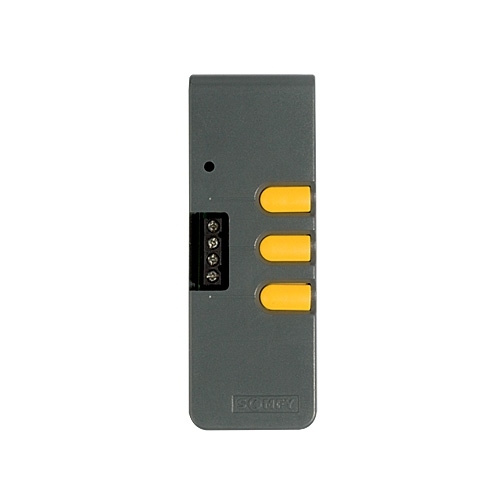 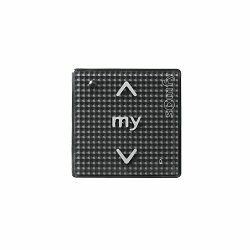 The Power 1 x 2.5 DC RTS has a built-in RTS receiver that allows you to control all of the connected blind motors using a Somfy RTS (RF) remote control. The Motor Controller is an electronically operated, stand-alone control system, offering high performance management of up to 16 applications. Capable of controlling each application independantly or multiple applications simultaneously; control options can be extended by inserting an Animeo IB+ Radio RTS Card (sold seperately) which will allow easy operation through the use of Somfy RTS (RF) remote controls. 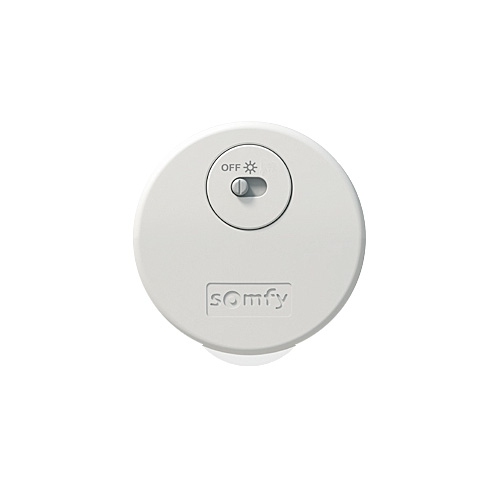 This Motor Controller is also compatible with a range of Somfy sensors including sun and temperature sensors.